The statues have been put up in various locations across the city. ST. CHARLES, Mo. – St. Charles turned 250 years old this year and the city decided to celebrate with a trusty companion. 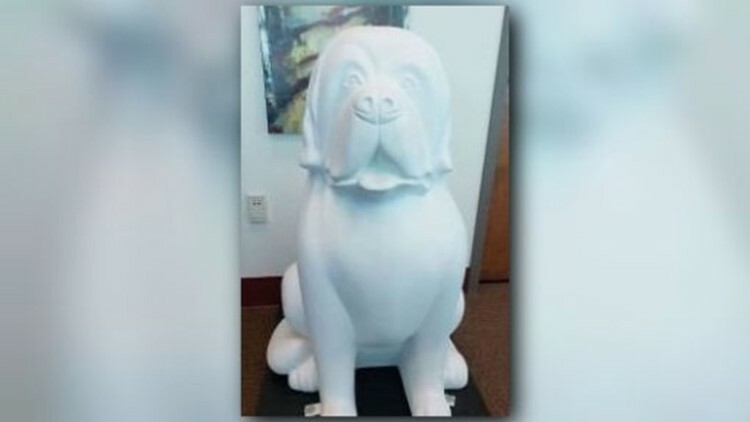 Starting April 1, statues of Merriweather Lewis and William Clark’s dog, Seaman, started popping up around the city. Historians believe Lewis bought Seaman for $20 in Pittsburg while he was waiting for the boats to be completed for their journey, according to the city’s website. The 3-foot-tall statues have been put up in various locations across the city, and each one is decorated. Click here to view a map of locations so you can visit Seaman, take pictures and post them to social media using the hashtag #stc250.